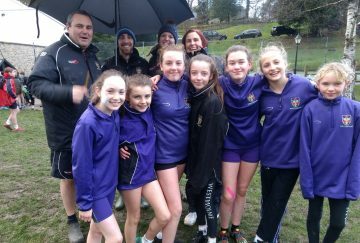 On the 16th January 2019 Westholme School’s cross country team took on the Giggleswick Cross Country course. It was an excellent day of running, the course was a little wet underfoot as there had been a race the previous weekend. 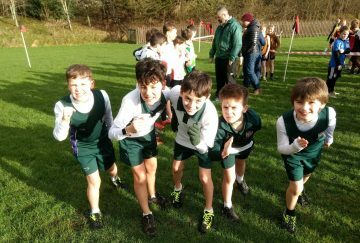 Nevertheless our students ran a superb race stealing some of the top places at the finish. Huge congratulations to Lara Ingram Weston who won the U13 girls race with quite a lead over the entire course. 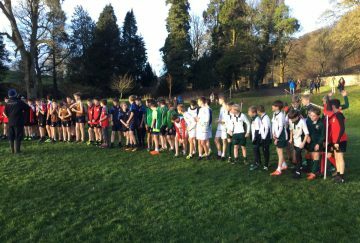 Similarly, congratulations to Jonny Brindle who came 4th in the U13 boys race narrowly missing out on a podium position. 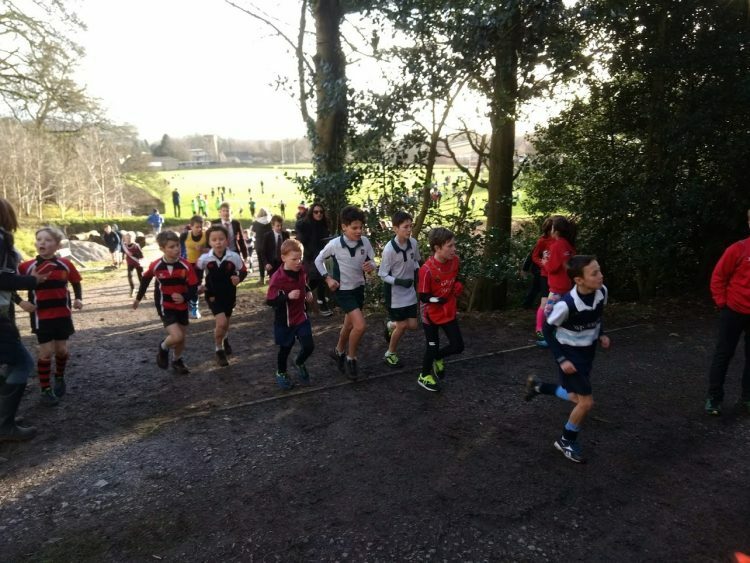 How splendidly they all did on a course with a 150 runners and a special well done to Henry Gibson finishing 44th in the U11 race. The U11 girls then had their chance and set off at a blistering pace. First back for the girls was Ayesha Vose who finished an excellent 25th overall. 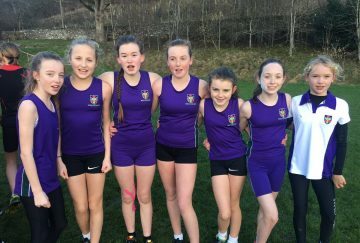 A truly wonderful day had by all and an excellent effort from each and every runner, highlighting a true Westholme team spirit throughout.